for $1,649,000 with 7 bedrooms and 5 full baths, 2 half baths. This 7,000 square foot home was built in 1999. 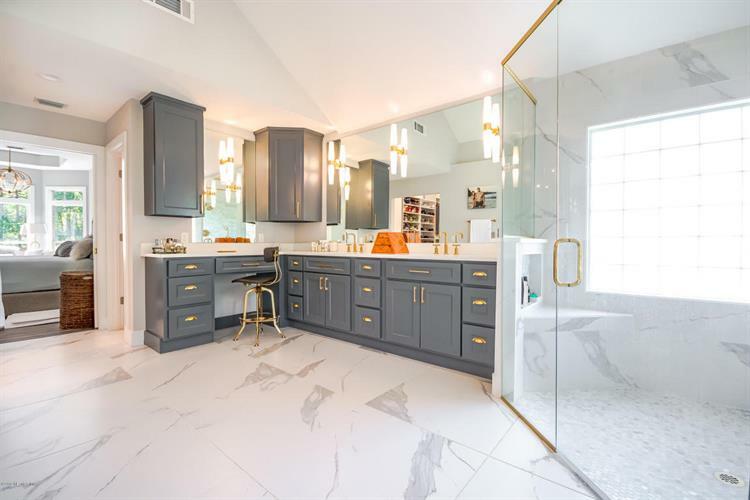 Luxury lives in impeccable attention to detail & design in this fully renovated, beautifully landscaped, 3-story pool home in premier gated Glen Kernan Golf & Country Club. Situated on a sprawling preserve lot, this gorgeous estate offers 7 bedrooms, 7 baths, 2 kitchens, saltwater pool w/ cabana, & all new upscale finishes. Open kitchen glimmers in quartzite, stainless, white cabinets & gold. Master on main features en suite bath w/ dual vanities, huge closet. Main level also has 2 add'l guest suites, full bath, laundry, formal dining & living. 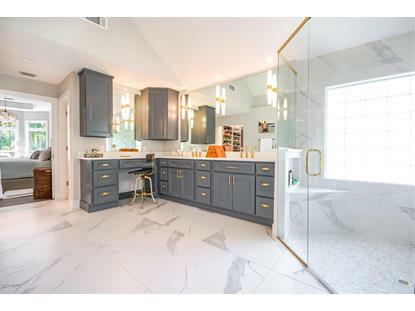 First floor provides ample entertaining space--fully equipped kitchen, ice maker, leather finish granite, walk-in pantry, 3 baths, fitness room, home office, secondary laundry. Third floor hosts 2 more guest rooms & bath plus finished attic.